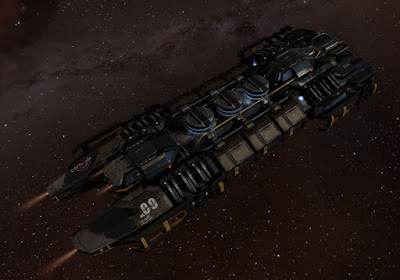 CCP Fozzie calls the upcoming changes to barges and exhumers "tweaks" in the title of the related Dev Blog: [September] Mining Barge and Exhumer tweaks. 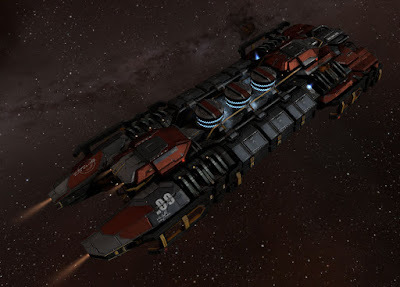 The Dev Blog has the proposed stat changes as they currently stand, and the changes are live on the Singularity server. Deciding what needs tweaking and in what way a thing should be tweaked is a tweaking mystery. 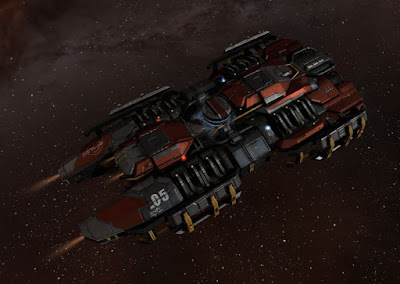 Frankly, given the disconnected nature of many CCP tweaks, I get the feeling that tweaking has more to do with maintaining job security than with serving the player base that will be most affected. Seems everybody who lives in New Eden knows all about mining and has an opinion about how it could and should be improved. Unfortunately, a close read of posted comments shows most of these people maybe sat in a Venture a few years ago or play around in a single barge from time to time. 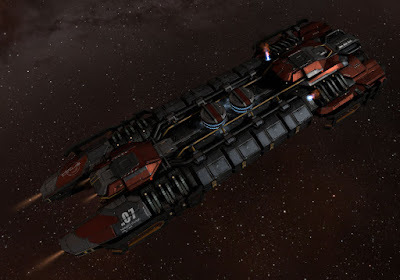 Mining in Eve makes sense only in one circumstance: multi-boxing. It scales incredibly well. 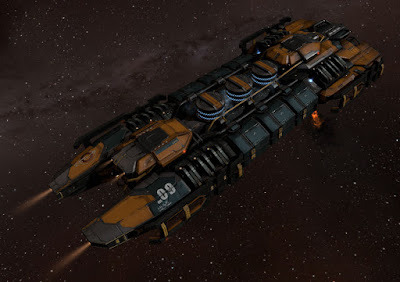 Running six Hulks with max boosts I make very good ISK. I mean, very good. But, I don't do it for the ISK alone. If my goal was pure ISK generation I'd trade. 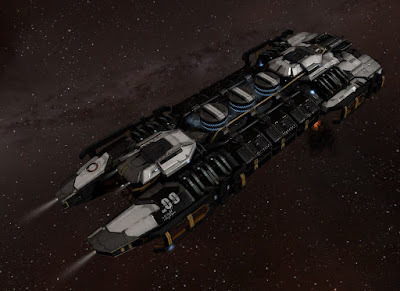 Mining results in a good amount of ISK and I enjoy being in space with my mini-fleet. About the upcoming exhumer changes: I only care about the Hulk, though I do use Skiffs and Mackinaws sometimes. The changes to the Hulk will be fine for nullsec where the asteroids are much larger, but will be a pain in highsec where the asteroids are so much smaller, meaning more micromanagement of the strip miners. 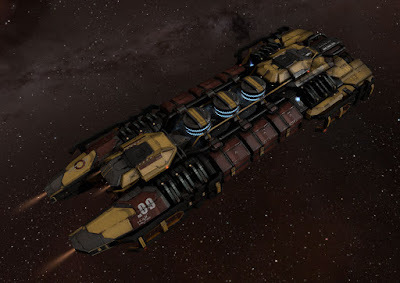 All the mining vessels will have two strip miner hardpoints and the visuals have been re-worked. You can tell the new ships apart by the number of circular things in the center - 3 for Hulk, 2 for Mackinaw and 1 for Skiff, along with the numbering scheme - Hulk is 09, Mack is 07 and Skiff is 05. One thing that is great that I hope comes with the September barge/exhumer revamp is new SKINS.